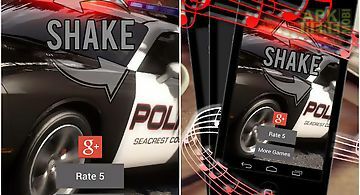 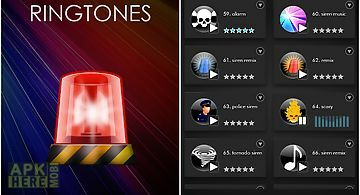 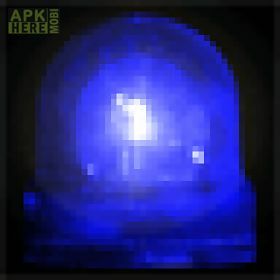 Police siren app for android description: Watch out the cops are here! 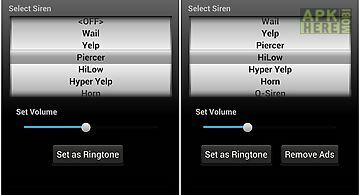 Now get your very own police siren on your android phone. 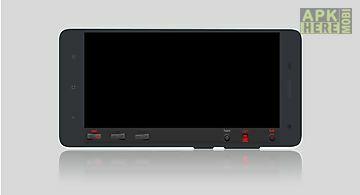 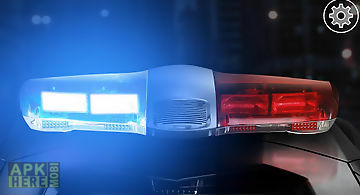 Simple one touch interface to start stop your police siren. 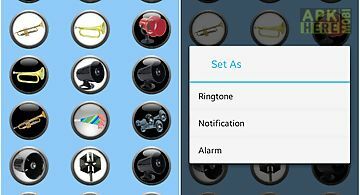 The most fun and interesting siren and horn sounds in this application. 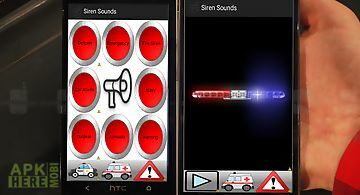 Siren sounds effectsthis app contains incredible police ambulance fire truck sirens and sound effects. 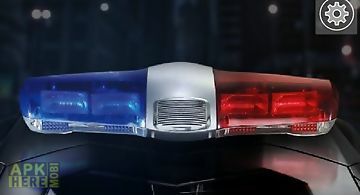 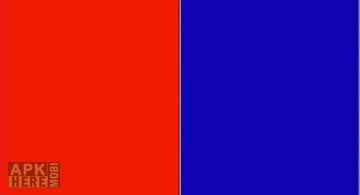 51 high quality sounds of emergency sirens car horns..
Real nice and fun to spend time with the sounds of sirens!